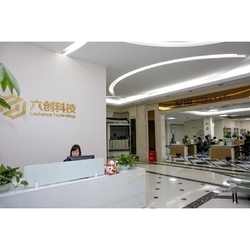 Shenzhen Topsung Technology Co.,Limited, member of Lechance Group, is a professional manufacturer of LED lighting, in Shenzhen, the high-tech city of China. Now, Topsung Lighting had gained a great success in extending European & American market in passed several years, even more have taken up a considerable market share, on the basis of putting eyes on high beginning & speed developing. After decades of solidation & extension, Topsung have established long-term stable business relationship with various enterprises all over the world.